These Thumb planes are now finished but I didn’t have time to blog it. However the techniques are the same as on all my other planes. 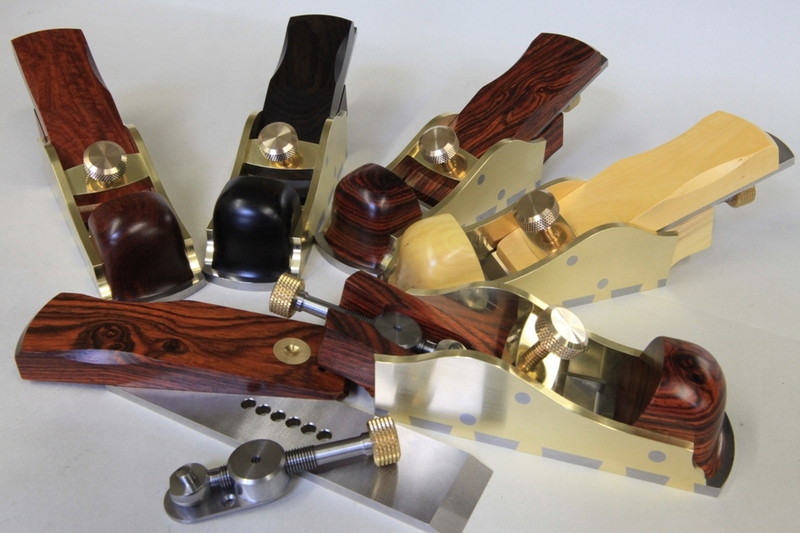 They are available in Cocobolo, African Black Wood and Boxwood at £3,750 (+ vat if applicable).